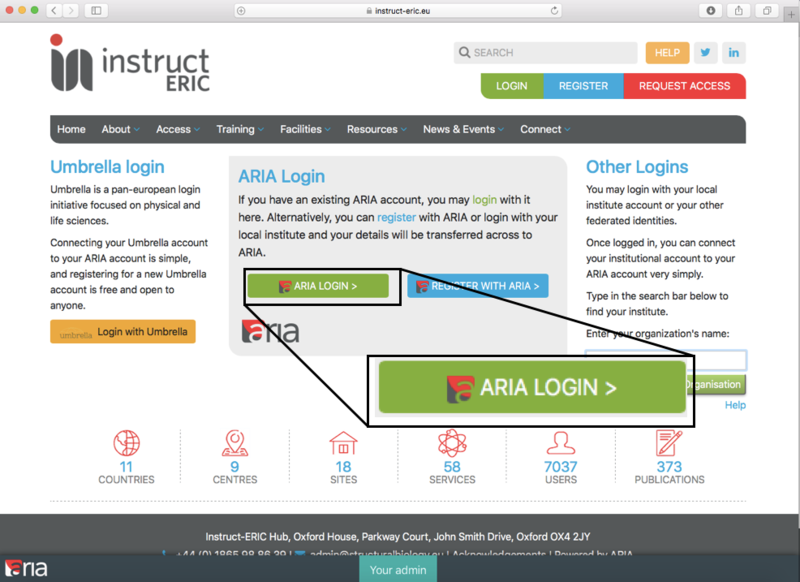 Enter the email address associated with your ARIA account in the box. 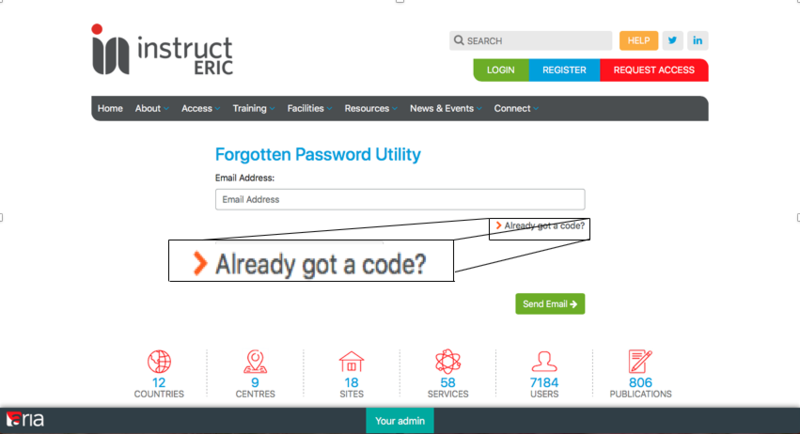 Complete the CAPTCHA by clicking in the box. 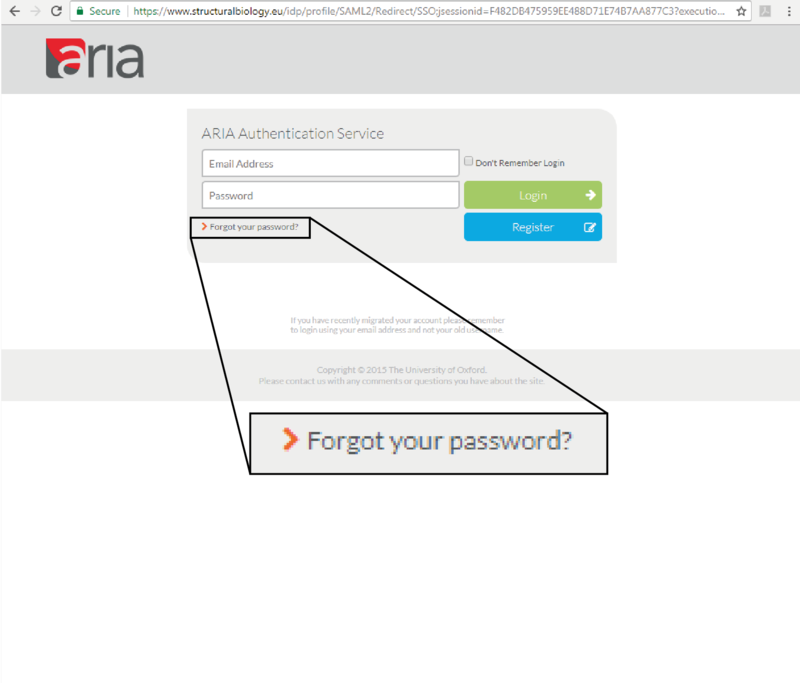 If the email address entered is associated with an ARIA account, a pasword reset code should be emailed to you. Either click the link in the email, or click "Already got a code?" and enter the code manually. 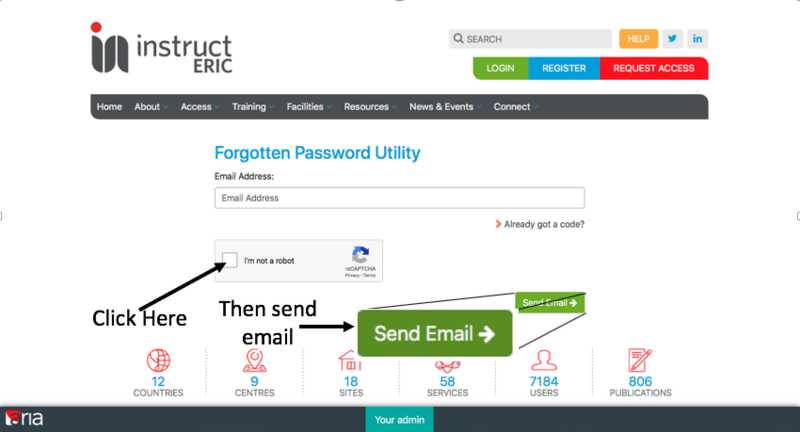 Complete the form fields with the Email Address, and a new password.